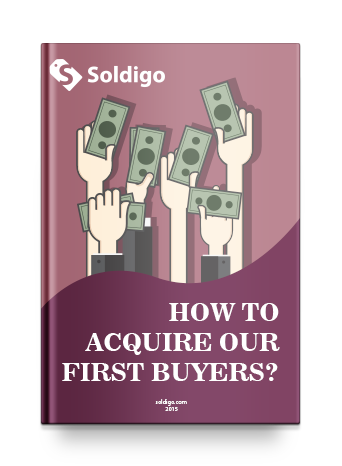 How to acquire our first buyer? Making people aware that we are selling something that they might need is a constant challenge for both big and small businesses. If you are big, you want to retain the sales rate and increase it, if you are just starting out, it is that much more difficult. Thinking of acquiring customers seems like a land far out of reach, but it really doesn't have to be.